I was excited for the idea of a bronzing primer. It would allow me to skip out on multiple face products for just one that gives me a bronzed glow that also moisturizers. Unfortunately this isn’t my dream come true. 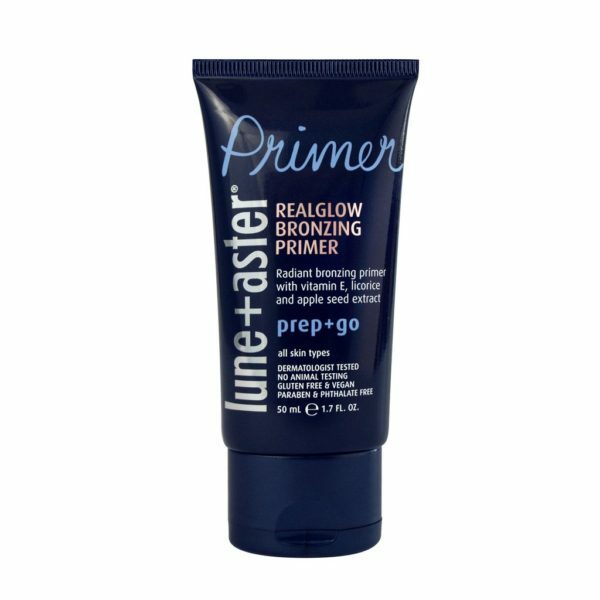 The Lune + Aster primer is too thick and leaves a weird residue on my face after application that I just couldn’t ignore. The bronzing is also very dark, so be warned if you want to try it. You may not want to apply all over your face. It is better applied in small areas. My hunt for the perfect all in one product continues.